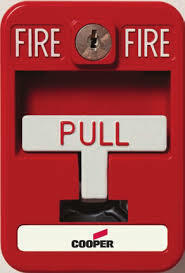 UL Listed Fire Alarm & Detection System - Re-Green Bangla Industries Ltd. 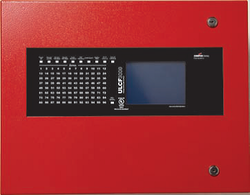 The Cooper ULCF3000 is a high specification intelligent addressable, wall or rack mounted, UL Listed control panel available in various loop configurations. 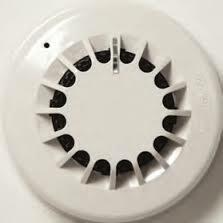 The optical sensor (ULCAP320) is suitable for most applications giving the fastest response to slow burning or smouldering fires which give rise to large visible smoke particles. high level of dust, fumes, steam or smoke under normal conditions. features and benefits that provide the industry’s lowest total cost of ownership. The addressable UMPS range consists of the UL listed MPS range of pull stations. All models are painted red with raised white lettering and a locking mechanism to prevent unauthorized reset. The ULCTPR3000 is designed to work with all UL Listed Cooper intelligent addressable control panels as a network repeater via its integral dual redundant network card. touch-screen display. As well as the ability to operate in multi-language mode providing the end user the ability to use the panel in his own language. An extensive range of interfaces are available to support the JSB range of UL control panels, providing solutions for most design requirements. The ULMCOM and ULMCOM-S are single channel output units and are extremely compact and therefore ideal for incorporation into other equipment. The ULMCOM is identified by the panel as an input/output unit. The maximum number of ULMCOM-S units per loop is 60, and is counted towards the total number of sounders on the loop.